Welcome to Mt. Everest restaurant, where our specialty is delicious cuisine created with the ingenuity and passion inspired by the fantastic flavors of the Asia and the Himalayas. We are located conveniently in the beautiful old town of Parnu. 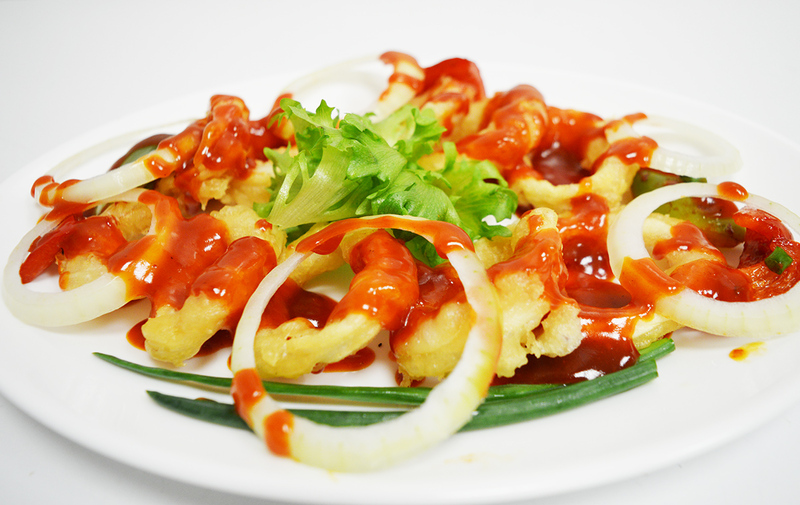 We take great pride in improving upon your favorite Asian dishes in creative ways. The dishes we serve are authentic Asian cuisines tweaked just sufficient to be suited for European taste. We put all the best ingredients available locally or brought in from Asia just for giving you the perfect taste of spices and unique cooking styles from Asia. 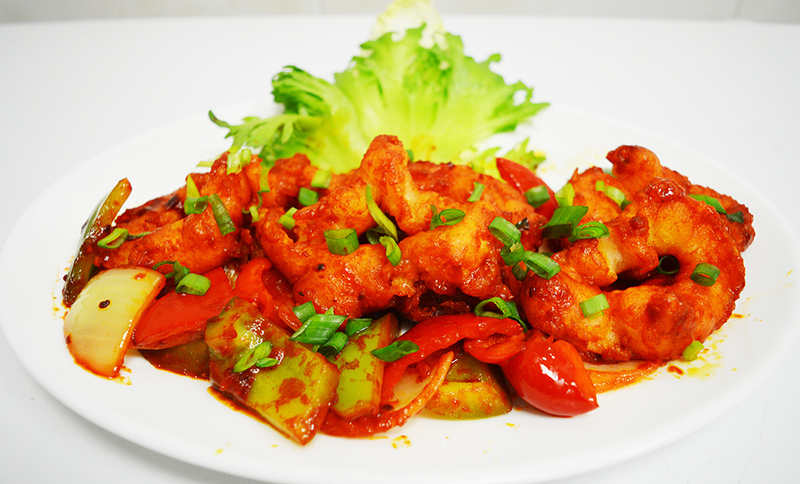 We understand what level of spicy is right and prepare our dishes as per the needs of our customers. Our chef Raju Basnet is from the Himalayan country of Nepal. Being brought up in a country where the culture is a mix of Tibetan and Indian culture, Raju benefited from the knowledge of traditional food, spices and cooking technique in both cultures at a young age. 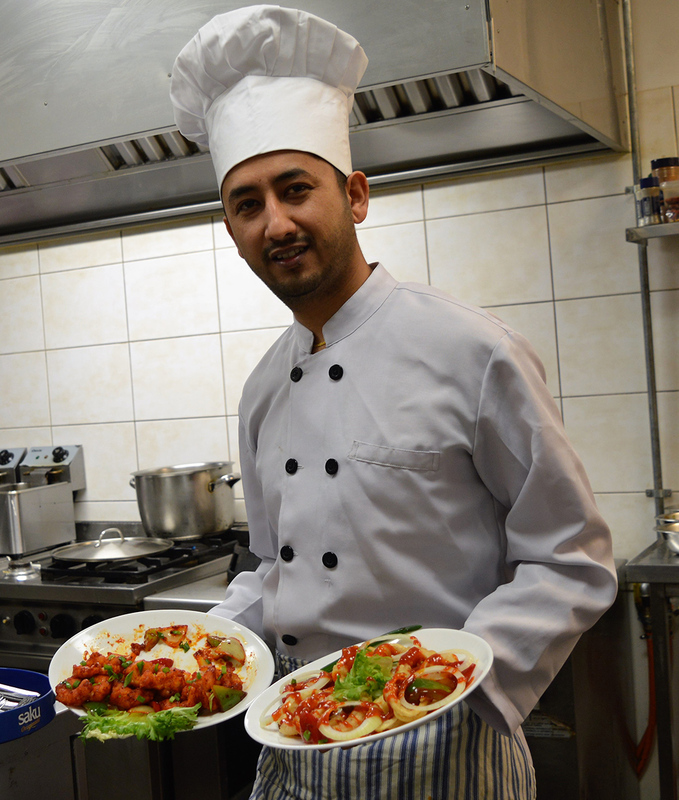 Raju has gathered experience of working in well known restaurants in Nepal, India, Moscow and in Estonia since the last 7 years. He understands Asian food and he understands the European taste. This enables him to prepare the most delicious Asian food just perfect for European taste. Our restaurant is perfect of a eat out. We have an ambient atmosphere where you can enjoy with friends or family. If you want to takeaway some great food home, we will provide you with quality packaging so that you can enjoy our food in the comfort of your home. We also arrange for private parties and take table reservations for groups too. Just contact us with your requirement. We will be happy to serve.